Dr. H. Ryan Kazemi is an oral and maxillofacial surgeon certified by the American Board of Oral and Maxillofacial Surgeons. He received his dental degree from the University of Pennsylvania School of Dental Medicine in 1990. Following a one-year internship at the Albert Einstein Medical Center in Philadelphia, he pursued surgical training at Washington Hospital Center in Washington, DC, where he received his certificate in Oral and Maxillofacial Surgery. Dr. Kazemi has practiced in Bethesda, Maryland, since 1997, providing a full spectrum of oral and maxillofacial surgery procedures with emphasis on extractions, dental implants, bone grafting, and corrective jaw surgery. Dr. Kazemi is a diplomat of the American Board of Oral and Maxillofacial Surgeons, and an active member of the American Association of Oral and Maxillofacial Surgery, American College of Oral and Maxillofacial Surgery, Academy of Osseointegration, American Dental Association and Entrepreneur Organization. He has served as the founder and president of several dental and implant study clubs in the Washington DC area. Dr. Kazemi has published and lectured extensively on dental implants, bone grafting, and practice management. His newsletter, To-The-Point, is read by more than 5,000 dentists every month. He is also the founder Facialart Dental Forum, an online educational site for dental professionals. Additionally, he is a regular contributor, author, and presenter for DentalXP and Vumedi. 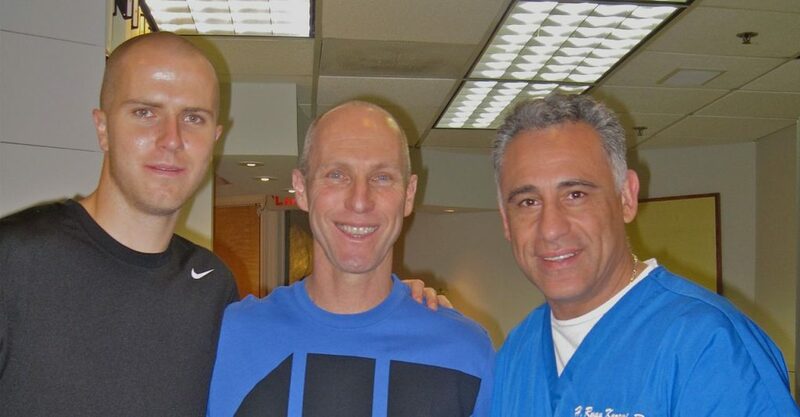 Dr. Kazemi has been the team oral and maxillofacial surgeon and dentist for D.C. United, the major soccer league team in Washington, DC since 1996, and provides care for the US national soccer team athletes. He is a passionate triathlete having completed more than 150 races, including five Ironman competitions. Dr. Kazemi lectures and contributes regularly to multiple professional societies. He is an active online contributor and author for both teaching other dentists as well as patient education. He has authored many books and articles on wisdom teeth, dental implants, bone grafting, and practice management. Dr. Kazemi is a contributor to DentalXP, an online global educational site for dentists. He has also lectured for their annual symposium and contributes articles, educational videos, and articles to the site. Dr. Kazemi is a regular contributor to Vumedi; an online educational platform providing dentists with continuing education. 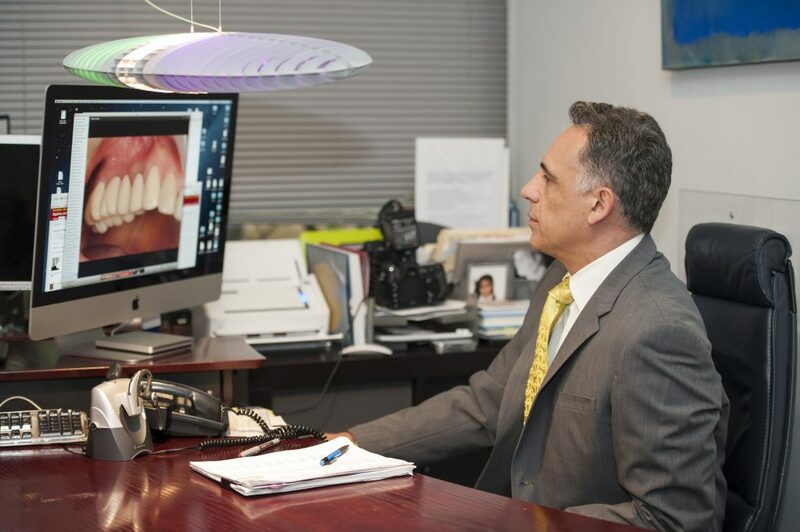 Dr. Kazemi is the founder and director of Facialart Dental Forum, a dental educational center in Bethesda, MD providing onsite and online education for dentists and other dental team members. Dr. Kazemi is an active attending at the Washington Hospital Center and teaches the oral surgery residents.